DAYCUBE’s first album “Heart Beat” is out now. 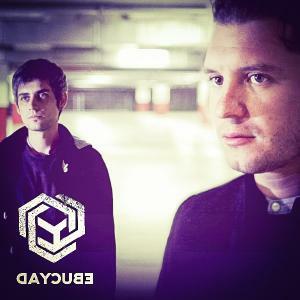 Daycube is an electronic musical group founded in 2013. The group is an “Alternative Dubstep” proposal with a strong melodic component. The aim of this music project born in a small town in Italy is to go beyond the national borders. 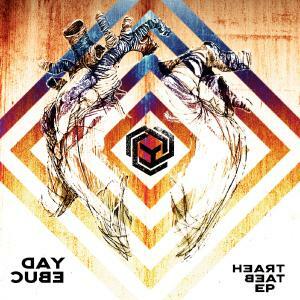 “Heart beat” is the first EP by DAYCUBE. The song is composed by Paolo Gulfi and Simone Lucifora, both from Ragusa’s province in Italy. The new album came out in September 10 and is available on iTunes, Amazon, Google Play and on the main digital music stores. It was produced by their own indie music label “LuX Lab” and distributed worldwide by Feiyr. “Heart Beat” promotes a clear message: fix the present, understand the importance of every beat and never forget the past one. The music proposal deals with the “Alternative Dubstep” music genre with a high melodic component. The group’s approach is more congenial and rock than the electronic one. 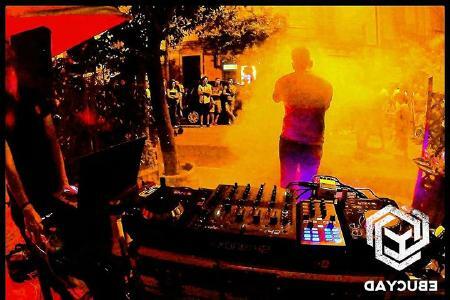 The genre is really appreciated all around Europe and in the US, since it has an alternative component made of a melodic and ambient part rather than dancehall’s strong sounds. Above all, “Heart Beat” wants to communicate through its stories. 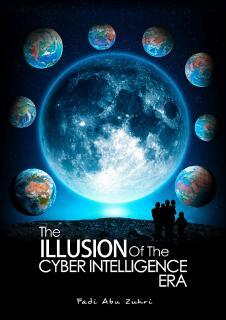 There are several topics affecting the group: from the individual freedom concept of “Roads” and “Compromise”, to the difficult, empty and dirty relations of “Gaze Your Eyes”, “Blue Moon” and “You Get It Off”, until the story of an ideal love which is the main part of the “Perfect Picture”. "Heart Beat" is a concentrate of ambiguity, sexuality, animosity, anger, despair, passion, love, but its main ingredient is definitely awareness. A power of conscious and lucid note of experiences and present opportunities. It’s a valid and serious project, which deserves more than one chance from an artistic point of view. 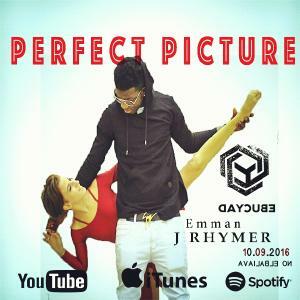 The single launch is "Perfect Picture", born from the collaboration with Emman J Rhymer, a Nigerian freestyle rapper that the group met by chance. The harmony was instant and they immediately recorded the song, which tells about a woman seen as an ideal image. Again, the continuation of a feeling experienced beyond the failure of a relationship. It is the only track in Italian on the whole album, reflecting the intention of the group to make a poster of integration between different cultures. 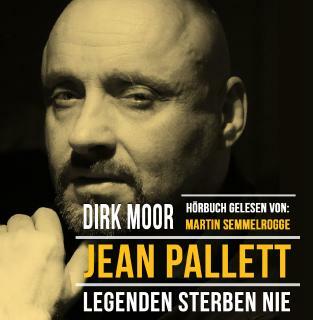 Together with the album. the release of a video clip is also scheduled. This is a tribute to beauty - it was shot in the charming Ragusa Ibla and implemented with the participation of the school "Artemiadanza Ragusa", whose director, Anna Guastella, managed the choreography and directed the prima ballerina, Dora Schembri and the entire corps de ballet. 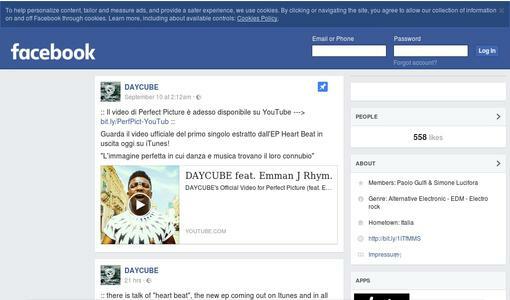 DAYCUBE: The band was born in 2013 in the province of Ragusa (ITALY), but they released their first single "Roads" only in January 2016. Its mission is to propose an alternative but ambitious plan, even if they were born in a small provincial town, which is on the edge if compared to the places where great music ideas and international labels are based. DAYCUBE is a dream, a hope, an example of determination and perseverance. The story of Paolo and Simone is a story of youth; the group was born in a music hall, it is the consequence of drunkenness, excesses and friendship. Two different personalities blended in a perfect combination of passion and dedication that gave rise to their first album.